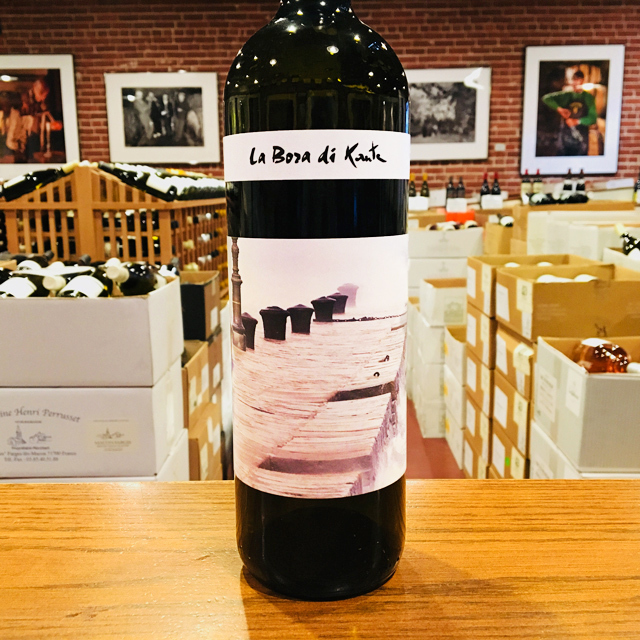 Fill out your info and we will notify you when the 2013 Venezia Giulia Malvasia Edi Kante is back in stock or when a new vintage becomes available. Contadino, vignaiolo, artista: all-around Renaissance man Edi Kante is as much of an enigma as the brilliant wines that he ekes from the rugged Carso hills in Friuli. After early experimentation with orange wines in the 1980s, Edi soon decided this was not the best way to express the local terroir. 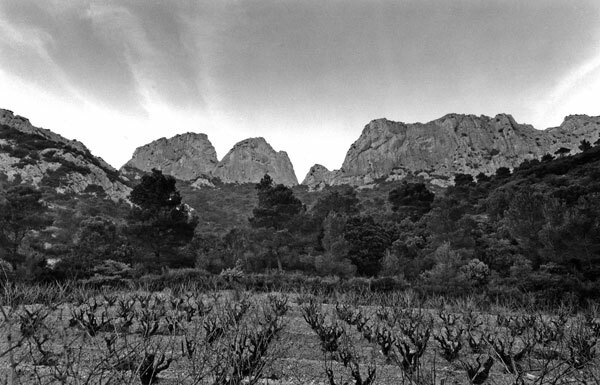 It’s all about the stone here: the terreno of Carso, a rugged limestone plateau in the hills above Trieste, is the defining common denominator in Kante’s wines. 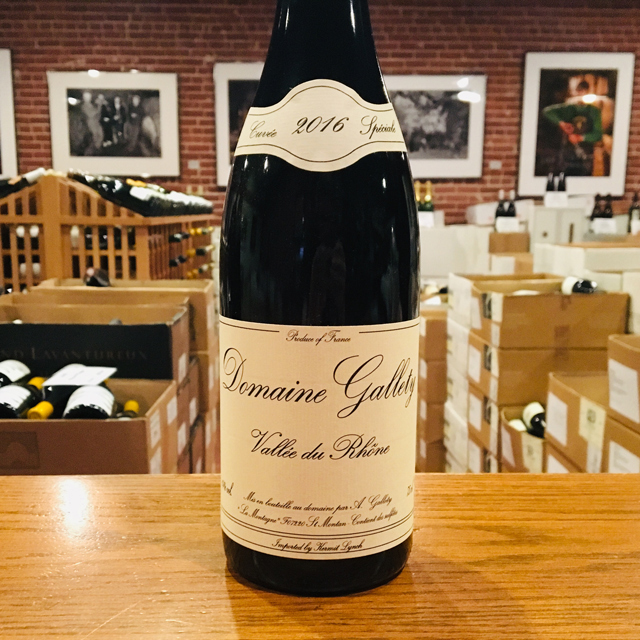 They are distinguished by a shared thread of chalky minerality, maritime freshness, fleshiness, smooth textures that lack hard edges, and awesomely singular presentation of grape variety. In an increasingly homogenized universe, it is refreshing to encounter such a unique vision. 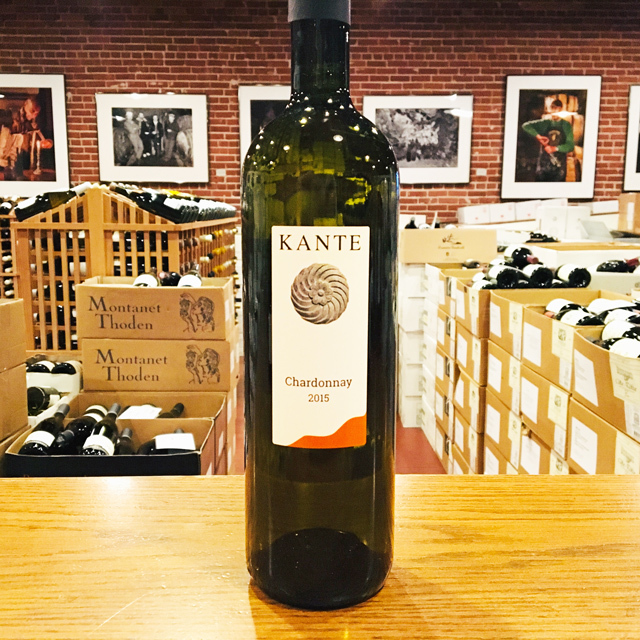 From the vineyard to the unconventional techniques in the cellar to the hand-painted labels, Kante meticulously controls every step of the production process and follows the beat of his own drum, producing wines that are patiently made, aged to perfection in the three-story cellar he carved out of Carso bedrock, and released only when he deems them ready. 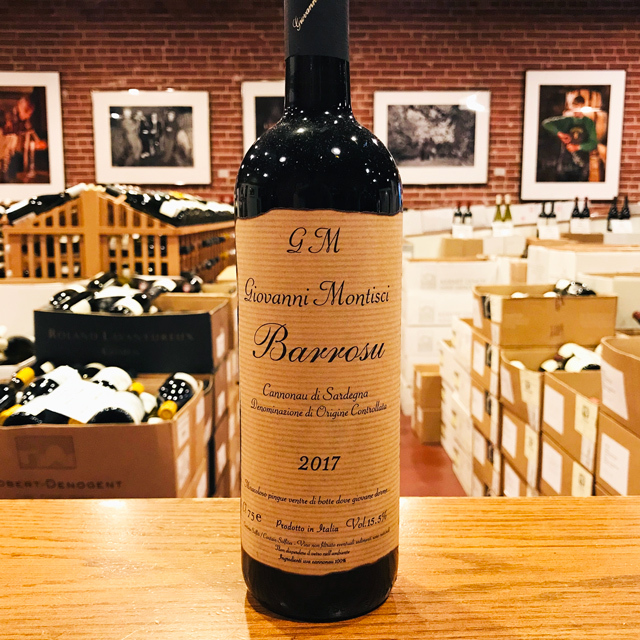 The Malvasia Istriana strain grown here is a far cry from the Malvasia of other parts of Italy. 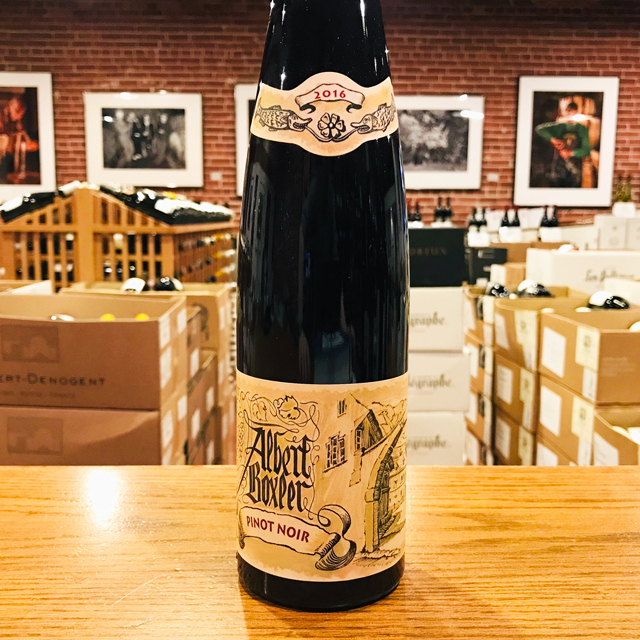 Like any Kante wine, it flourishes with some air, and the ripe fruit will tighten up into a wiry, briny, Muscadet-like seafood wine. The Carso district of Friuli, just outside of Trieste, is a unique micro-climate sandwiched between the Adriatic Sea to the south, the Alps to the north, and the Balkans to the east. The temperatures are cool at night and the grey limestone is in abundance. 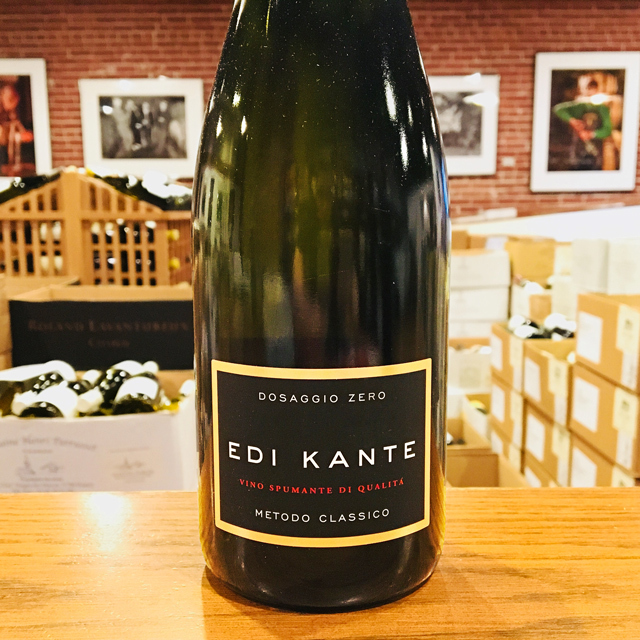 In this near-perfect combination of climate and terreno, Edi Kante produces wines that are poised, solid, fresh, and brimming with the character of both the varietal and the limestone soil of Carso. 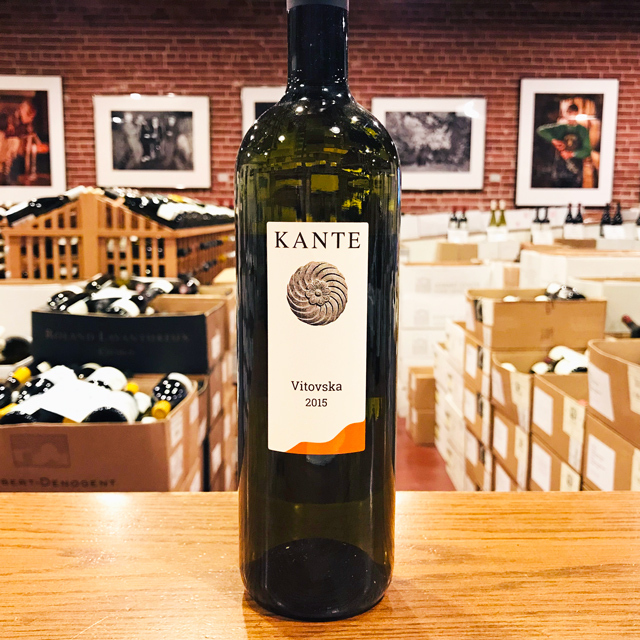 The Kante style is born not only of his incredibly energetic, passionate, mad-scientist like personality, but also of the inherent characteristics of Carso and his deliberate decision to allow these characteristics to shine through rather than be dominated by wine-making technique. Friuli may be forever tied to its bland, acidic Pinot Grigios, which at one point saturated the export market, but a deeper look reveals a captivating array of unique grape-growing sites, distinctive indigenous varieties, and passionate small growers keen on preserving a rich tradition of winemaking. Here in Italy’s northeast corner, the region is shared between the Julian Alps in the north and plains leading to the Adriatic Sea in the south, bound by the Veneto to the west and Slovenia to the east. 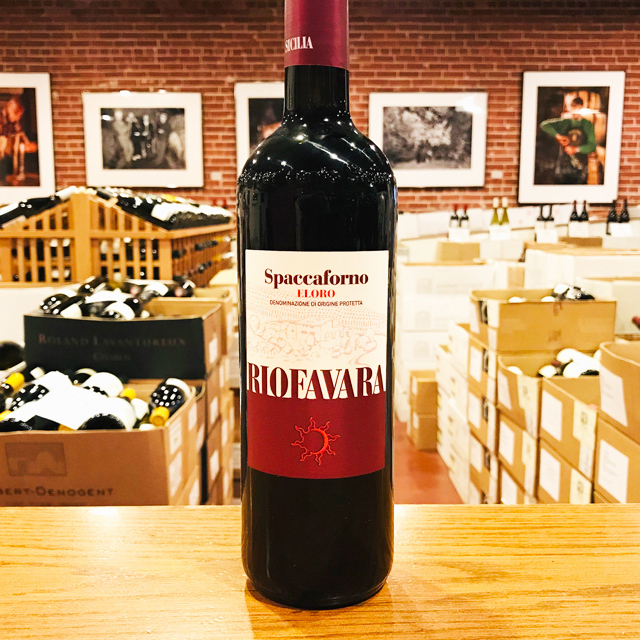 While it is one of the wettest regions of Italy—and all of Europe, for that matter—Friuli benefits from the push-and-pull of cool air currents from the mountains meeting warmer breezes from the Adriatic. A crescent-shaped slice of foothills, where both play a role, tends to produce the region’s finest wines. 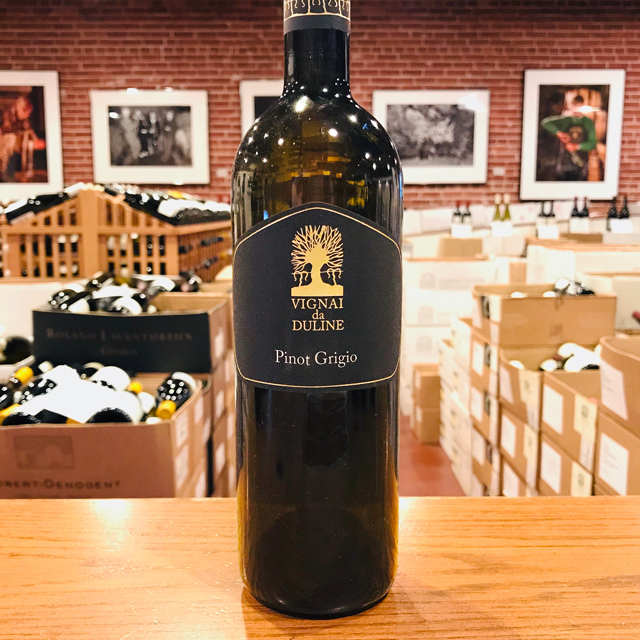 Nothing is more emblematic to Friulian wine than a crisp, peachy Ribolla Gialla served with thinly sliced prosciutto San Daniele, a local specialty. And yet, this only begins to tell the story: high-acid, mineral-driven whites from a number of local varieties including Tocai Friulano, Pinot Grigio, and Malvasia range from light and crisp to powerful and age-worthy, complementing Adriatic shellfish, hearty mountain cheeses, and everything in between. 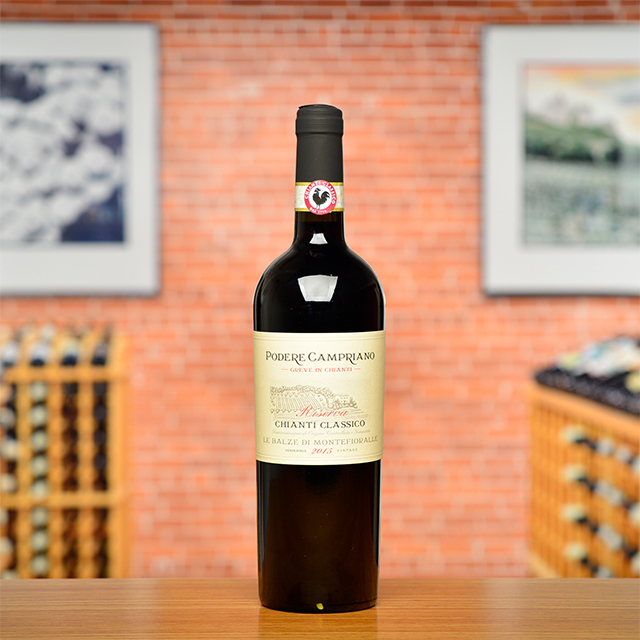 Native reds like Schioppettino, Terrano, and Refosco all have something unique to say, while there has even been significant success with French varieties like Sauvignon, Chardonnay, and Merlot, all long established in the region. Friuli’s diversity is its strength, and it keeps us coming back for more. 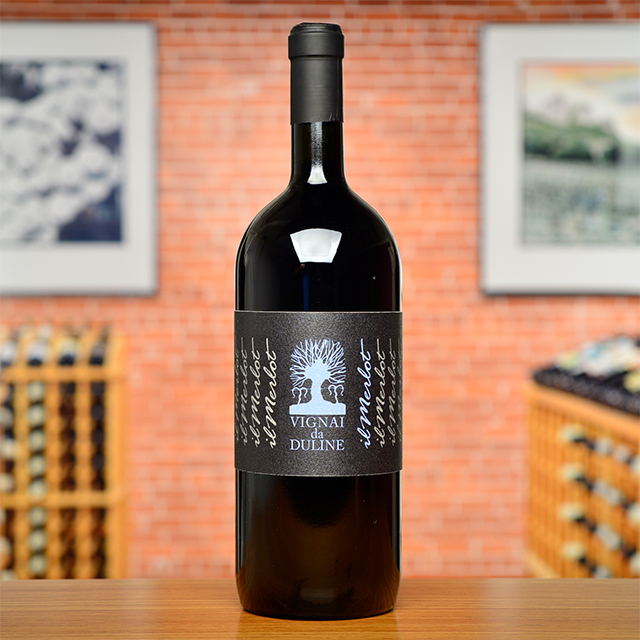 In fact, Kermit imported one of the region’s first organic growers toward the start of his career; our more recent collaboration with producers like Vignai da Duline is a testament to the enormous potential when devoted artisans put their hearts into Friuli’s fascinating terroir. 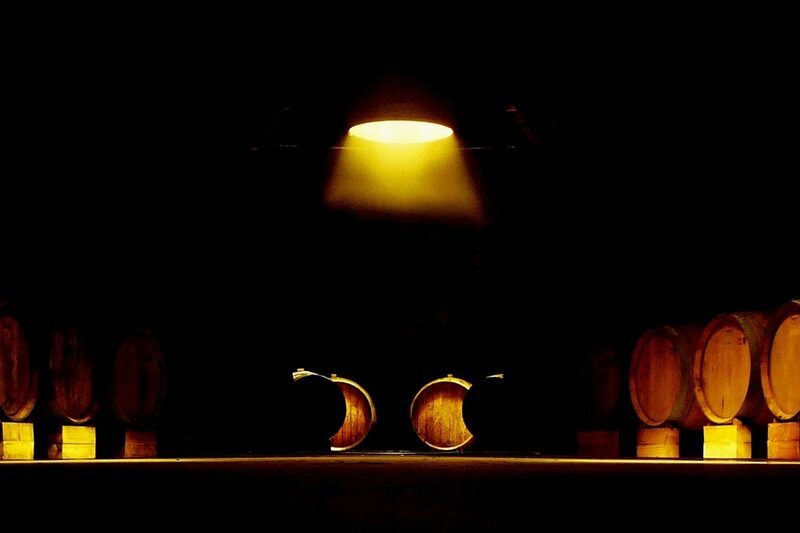 Great winemakers, great terroirs, there is never any hurry. And I no longer buy into this idea of “peak” maturity. 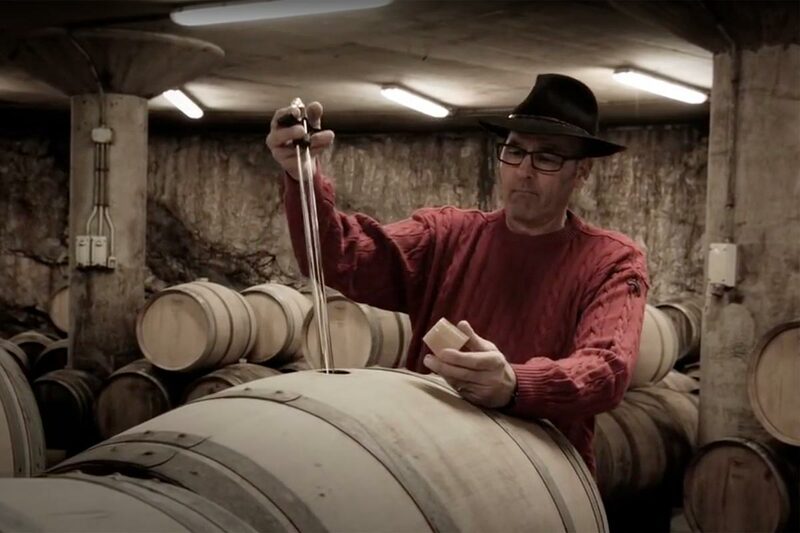 Great winemakers, great terroirs, their wines offer different pleasures at different ages.